The "Goranske vunarice" Association invites you to 4. 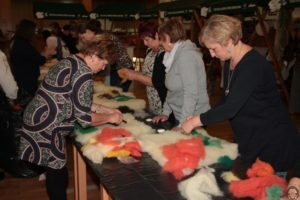 Festival woolen in Ravna Gora where wools from all over Croatia and Slovenia are represented. 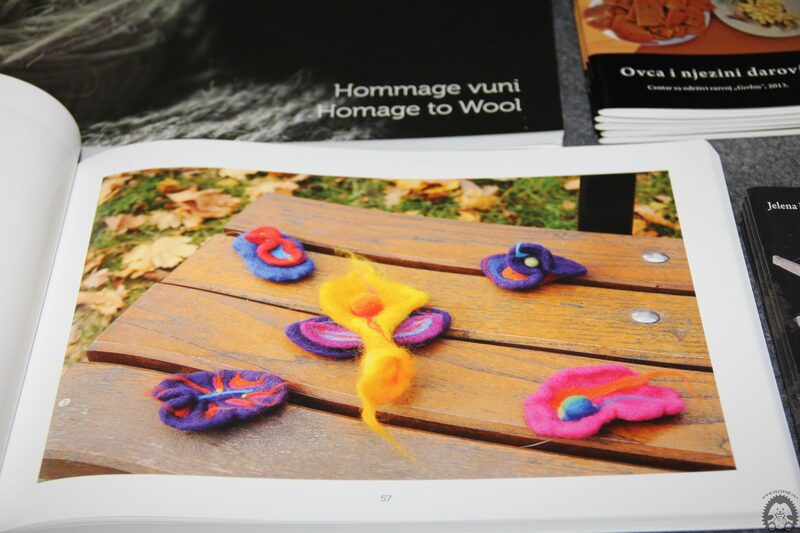 The theme of the Festival is the Vuneni Flower, which you can also make and take home as part of a workshop. 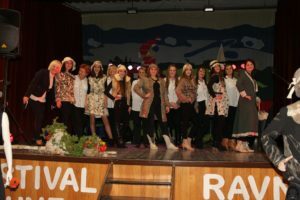 Theme of the Festival "VUNENI CVIJET"
15 Hour - Opening of the Festival with the performance of vocal group "DIM"
The participants of the Festival are traditionally the pupils of Dr. Dr. Branimir Markovic. For all those who are not able to visit this weekend, a Festival of Gorgan's Woolen Products can be seen at the Ravna Gora Resort in the Marche Restaurant.